Needles are not my thing. Yes it’s true. I’m afraid of them. Someone recently told me that it’s “what you do with fear that motivates you”. So I have dubbed 2015 as the year to be brave. And that starts with partnering with the American Red Cross to not only give blood myself, but I’m also asking you to take the challenge with me. We’ve set a goal of 21,000 blood or platelet donations to the Red Cross this summer! Only 20,999 to go! I can’t wait to hear your stories about booking your appointment, maybe you’ll take some of your friends with you. I don’t know, whatever your thing is…Because this is a THING…A BIG THING! 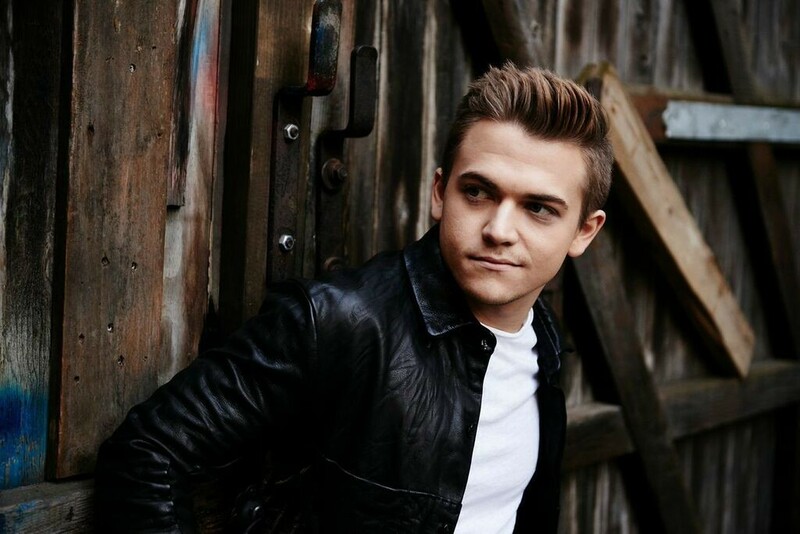 Take pics, videos, share your stories and HH21SleevesUp all summer long! Sleeves UP y’all! All the love!